BRIGHTON, Mich. - After a 20 year hiatus, Ford has announced they will be taking the Raptor V8 engine to the boating industry. 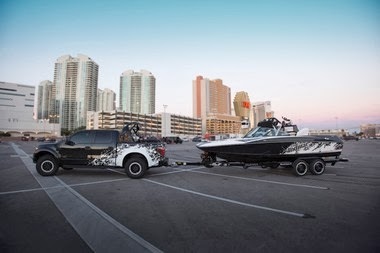 Having partnered with Indmar Marine Engines, Ford will be rejoining the boating industry by offering a boating version of the engine that powers the Ford F-150 SVT Raptor and Ford F-Series Super Duty Trucks. 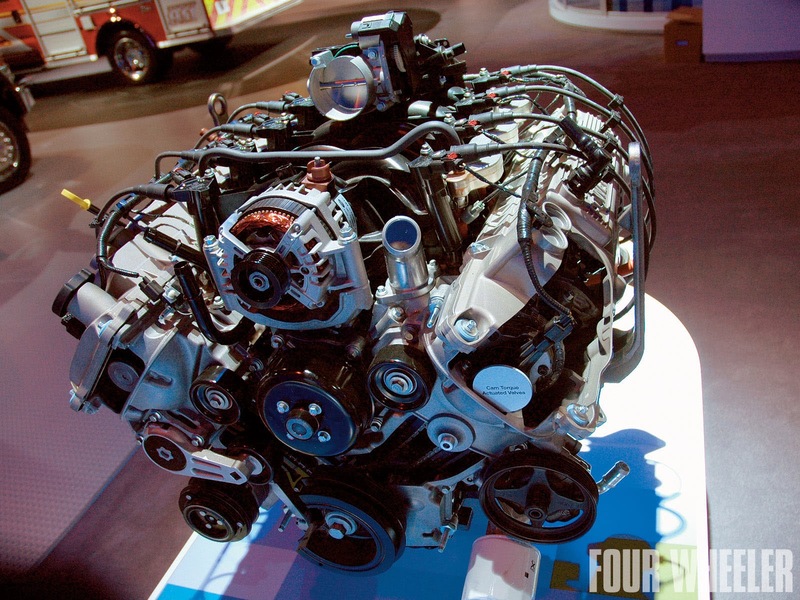 The engine that is found in these vehicles is the 6.2-liter V8 engine. Indmar and Ford will offer three models of varying horsepower and torque, giving boaters a variety of options for their high-performance boat. Along with the updated engine, they will also be working to create boats that are heavier with bigger wakes and larger passenger capacity. Indmar Marine Engine decided to partner with Ford after they realized their boats were in need of more power. The modified 6.2-liter V8 engine was the perfect fit, as it will give the boats more torque, reliability, and durability. Ford is taking the Raptor V8 engine to the boating industry with hopes that its engine will give the industry the same power and efficiency that is currently found in the Ford F-150 SVT Raptor. If you'd like to see how the Raptor runs, stop by today! We would be more than happy to set you up with a Raptor test drive at our Fowlerville Area Ford Dealership. If you're not looking for a truck at the moment, we also have a great selection of Low Mileage Used Cars and Certified Pre-Owned Cars For Sale. So come see us and let us get you into a vehicle you'll love!